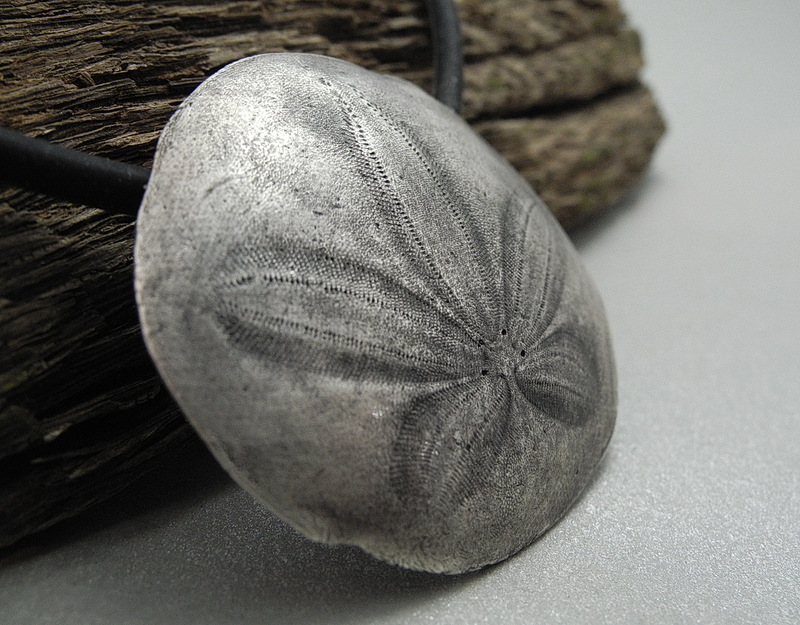 We will VERY CAREFULLY create a mold of a real sand dollar and use that as to set up the texture for a simple, organic silver pendant. We will attach a hidden bail, fine tune and dry. We will kiln fire as we clean up; leaving only polishing and patina to finish. Attach your rubber cord and wear it out! There will be a small amount of basic information in class to help you with your project. To get a full background on PMC, you need a full intro workshop. This may help you decide if you want to pursue that. You will learn how to make a reusable mold, measure PMC thickness for your piece, use your mold, build and attach a sturdy hidden bail. 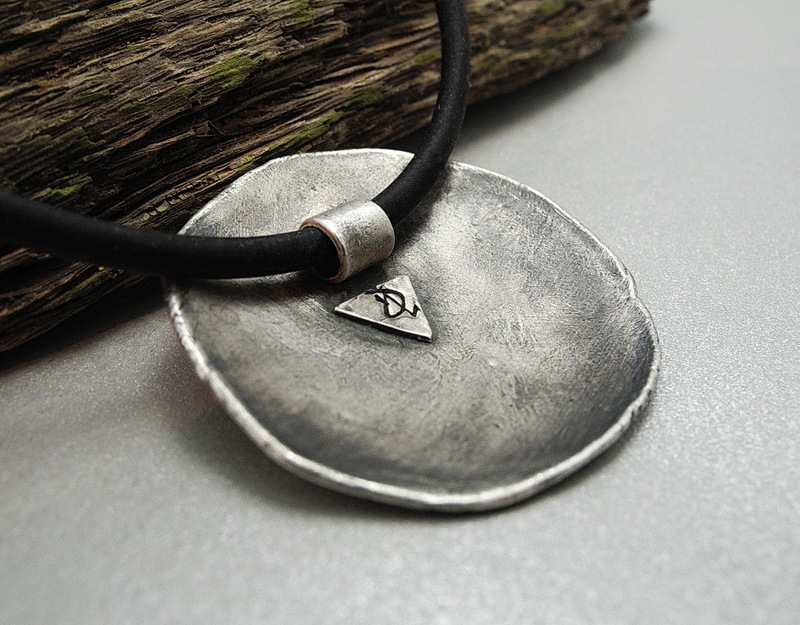 You will also create a small personalization to add to your piece. After firing, you will patina and polish. consumables and other items for class enhancement. There will be assorted metal clay tools to share. I will also have several Dremels and wheels for polishing. If you have one (cordless) bring it and you won't have to share. I will have universal chucks you can use. 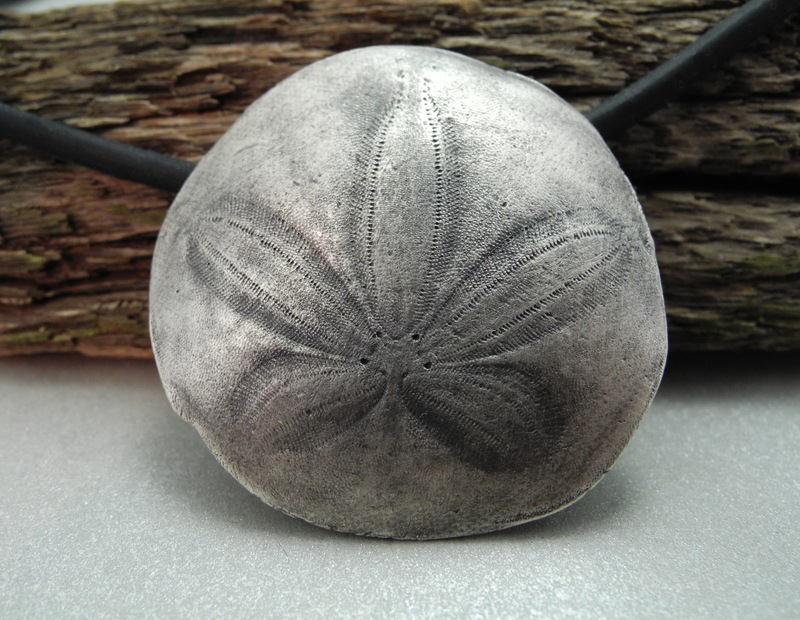 There will be real sand dollars to use for your molds. Everything else I have for you to share.